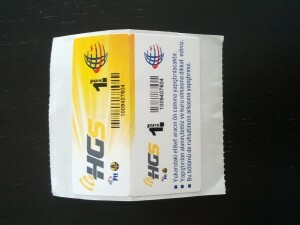 You can get an HGS at your bank in Turkey or at PTT (Posta Telgraf Teşkilatı). If you get an HGS sticker or card at your own bank, you can connect it to your bank account and not worry about payments or balance of your HGS. OGS is completely automatic and it can only be given by your bank. Be aware that both of these systems are connected to a car. 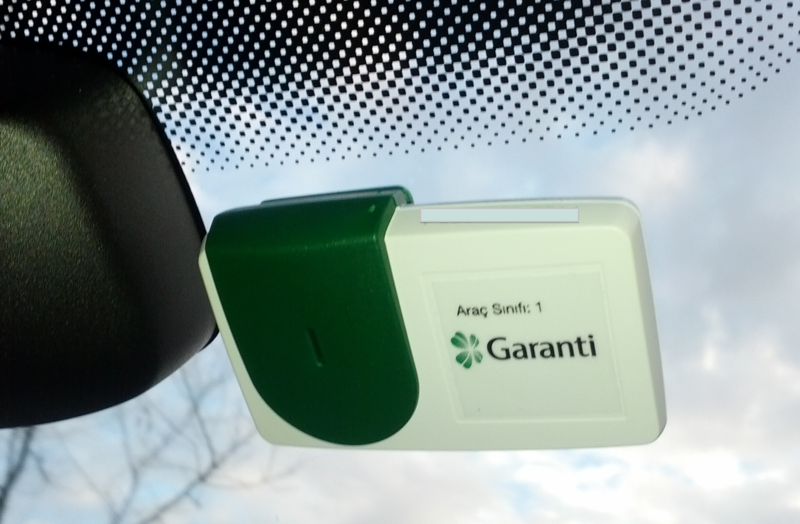 So you can register only one system to your car registration license. There used to be a card system in Turkey (KGS) but this does not exist anymore since 2013.